Sabrina Kary, Loan Originator, NMLS #225638 Cherry Creek Mortgage is powered by people who earn the trust of clients and partners through expertise and personal attention. From our humble beginnings in early 1987 as a three-person office, our company has grown to more than 800 employees who serve the needs of thousands of borrowers annually. We attribute the success we’ve had to our unique position in the marketplace, our foundation, and our active management style. We’ve built a quarter century of success by partnering with real estate agents, builders, affinity groups, associations, and more. Thanks to our boots-on-the-ground approach to growing our business, you can find 80 Cherry Creek Mortgage offices in 14 states. Sabrina is a skilled and enthusiastic professional with more than 20 years experience in the finance and mortgage industry. 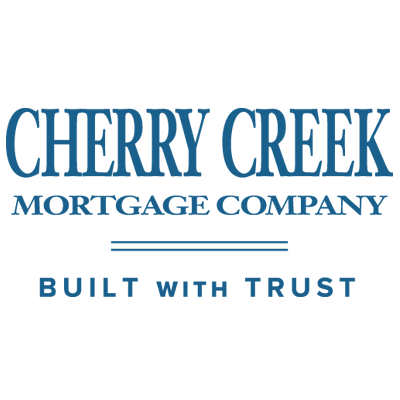 She joined Cherry Creek Mortgage as a loan originator in 2015, where she has built a solid reputation of providing the highest level of service, and passionately helping her clients achieve their dream of homeownership. She believes in honest and open communication, and is committed to helping borrowers secure mortgages to meet their unique needs. She resolves to make each loan a smooth and stress-free experience that exceeds customer expectations. Sabrina takes pride in her ability to offer superb customer service and build client relationships that continue long after a transaction is complete.Whether it’s advising clients on buying or refinancing, her strong work ethic, attention to detail and extensive knowledge of this ever-changing mortgage industry allows her to create transactions that are fast, accurate, and cost-effective. Her dedication and exceptional record as a lending professional has also earned her a nomination for the prestigious Five-Star Mortgage Professional Award in 2018. Cherry Creek Mortgage Co., Inc. NMLS #3001. Equal Housing Lender.